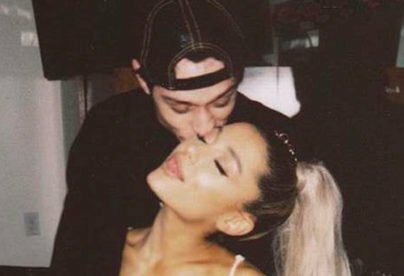 Yesterday (December 15), Ariana Grande’s former partner, Pete Davidson, posted an alarming message on social media, which had people seriously concerned for his wellbeing. 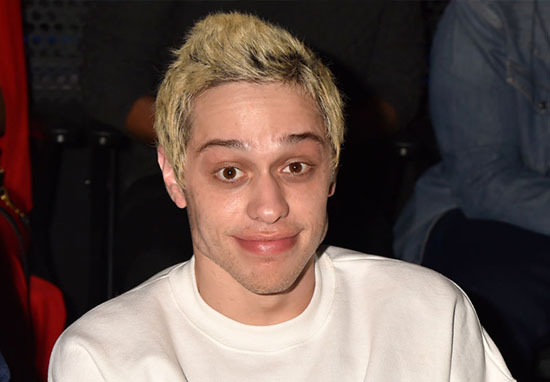 Fans reached out to the American comedian, offering messages of support, but Davidson then deleted all of his social media accounts. However, his ex-finacee (Grande) has now reached out to him. Just minutes later, the 25-year-old singer then posted a message of support which suggested she was in the same building as Davidson, acknowledging although she might not be ‘who he needs’, she wanted him to know she was ‘there for him’. Ariana’s ‘dumb joke’ reference is thought to be linked to the argument rappers Kanye West and Drake were having. Earlier on Saturday morning (December 15), Kanye replied to a tweet Grande had posted a couple of days before, in response to a Twitter tirade he’d launched against Drake. Her latest single Imagine was released later the same day. I know Ariana said this to be cool and didn’t mean no harm but I don’t like even slightest level of slight commentary from someone I know loves and respects me. All of this foolishness weighed on my mental health so @ArianaGrande you know I got love for you but until you’re ready to really make sure everyone’s ok don’t use me or this moment to promote a song. 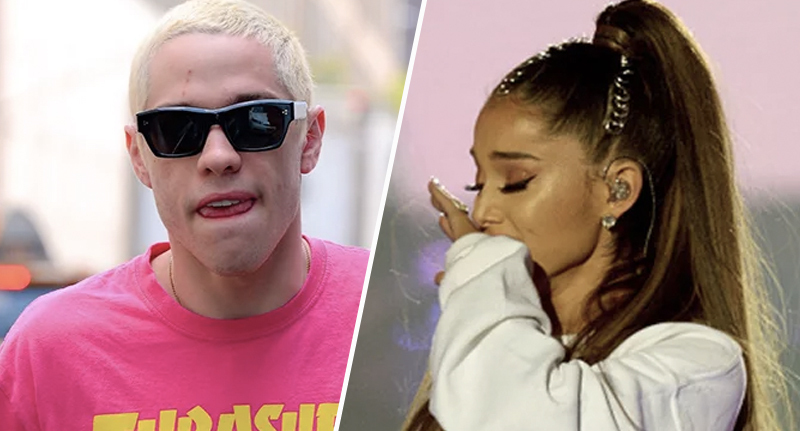 You’re probably wondering what the spat between Ariana and Kanye has to do with Pete Davidson. Bravo Kanye West for standing up for yourself and speaking out against mental health. I can’t explain to you enough how difficult and scary it is to be honest about stuff like this. We need people like Kanye. No on should ever point fingers at you for your bravery in speaking about mental health. I’m seriously disgusted. In the comments section of his post, several of Grande’s fans accused him of ‘going after’ Grande and ‘attacking’ her with his remarks. And it comes after Davidson recently stated how he’s been bullied for months by people online, even before his and Grande’s split in October. I’ve kept my mouth shut. Never mentioned any names, never said a word about anyone or anything. I’m trying to understand how when something happens to a guy the whole entire world just trashes him without any facts or frame of reference. No matter how hard the internet or anyone tries to make me kill myself. I won’t. I will always have irrevocable love for him and if you’ve gotten any other impression from my recent work, you might have missed the point. The New York Police Department revealed they performed a ‘wellness check’ on Davidson, reports CNN, with NYPD Lt Paul Ng saying officers met with him in person. Hours later, Davidson appeared in two segments of Saturday Night Live. The first was a pre-recorded skit, where he played Mr. Robot actor Rami Malek, auditioning for a role hosting the Oscars, before going on to introduce a live performance by Miley Cyrus and Mark Ronson later in the evening.